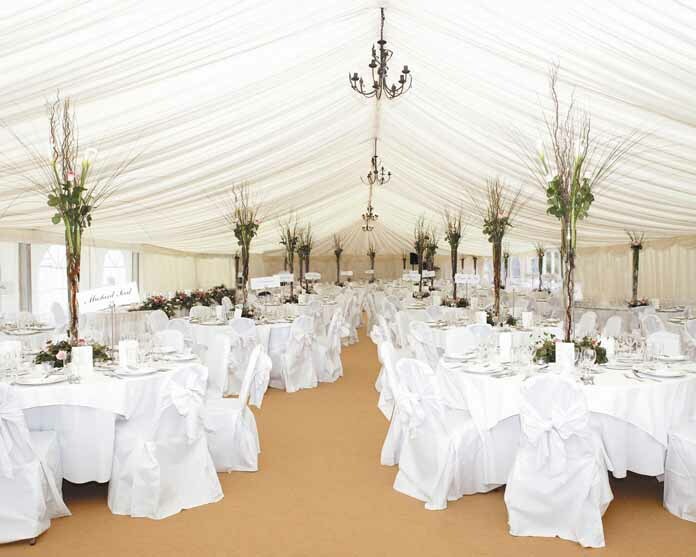 Byrne Marquees is a family run marquee hire business and we have been in operation for approximately 40 years. 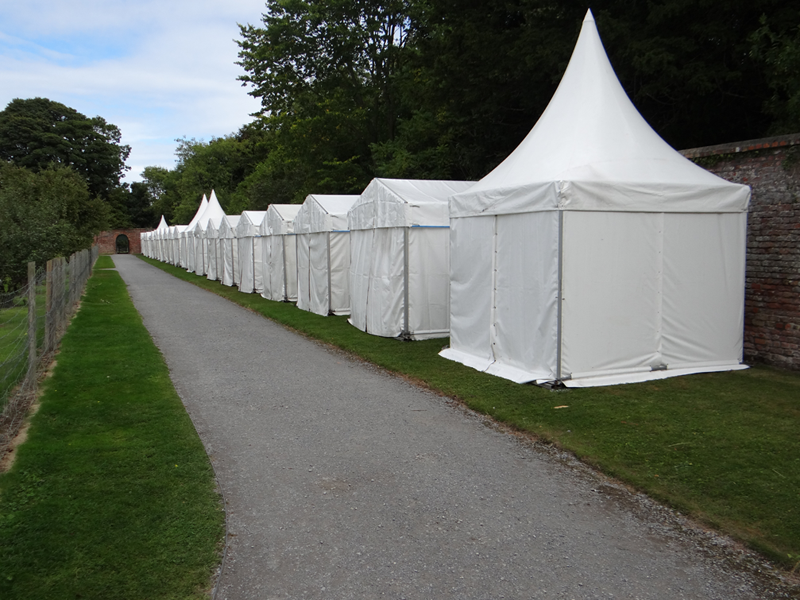 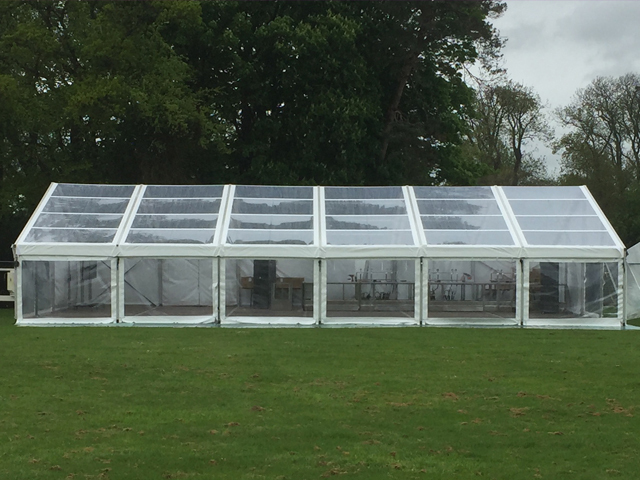 Located at Augha, Bagenalstown, Co. Carlow and also in Dublin, we supply marquees throughout Ireland including Dublin, Cork, Galway, Belfast, Limerick, Kilkenny and Waterford. 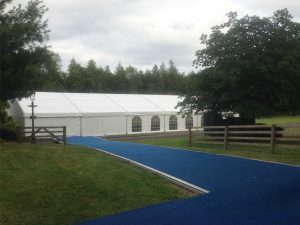 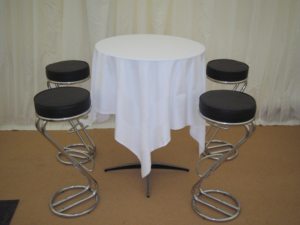 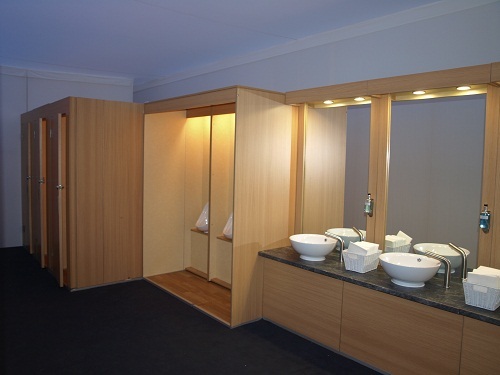 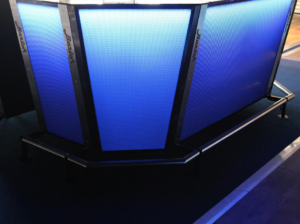 We supply high quality marquees for all occasions including weddings and private parties. 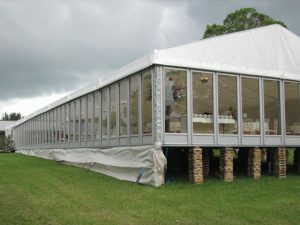 We also supply corporate marquees to meet your business needs, and marquees for agricultural events and festivals. 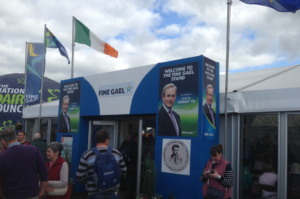 Our representatives are ready to discuss any queries or questions you may have.